Adrienne Diercks on one of Project Success’ first all-school theater field trips. 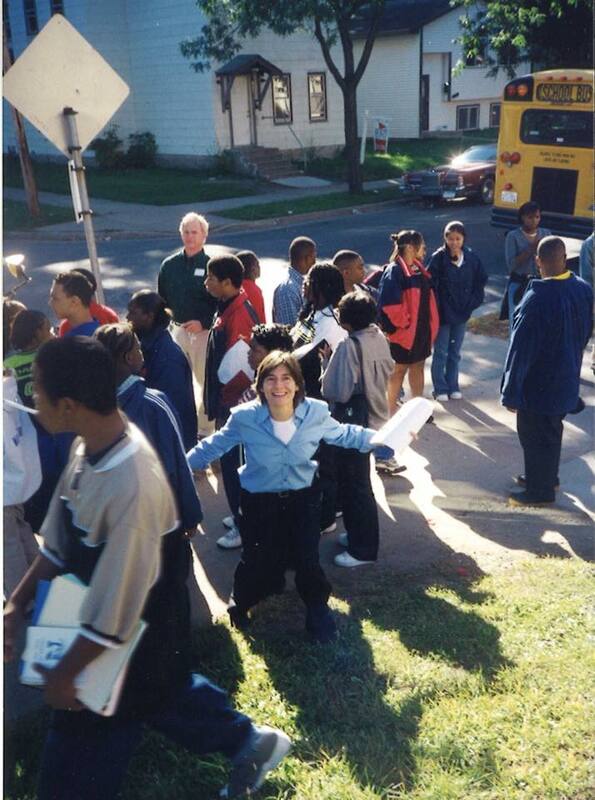 Project Success began as a pilot program in 1994 by founder Adrienne Diercks to motivate 200 high school students in Minneapolis’ North Community High School to dream about and plan for their futures. The workshop, in partnership with the Guthrie Theater (founding theater partner), used themes and issues raised in a Guthrie production of Macbeth. This powerful show, attended by the students and many of their teachers and families, proved to be a relevant medium for students to reflect on motivation, dreams, and choices that related to their lives and future development. After experiencing success at North High (founding school partner), and with funding from Lifetouch (founding corporate partner) leaders of the program secured support for continuing services to the school. 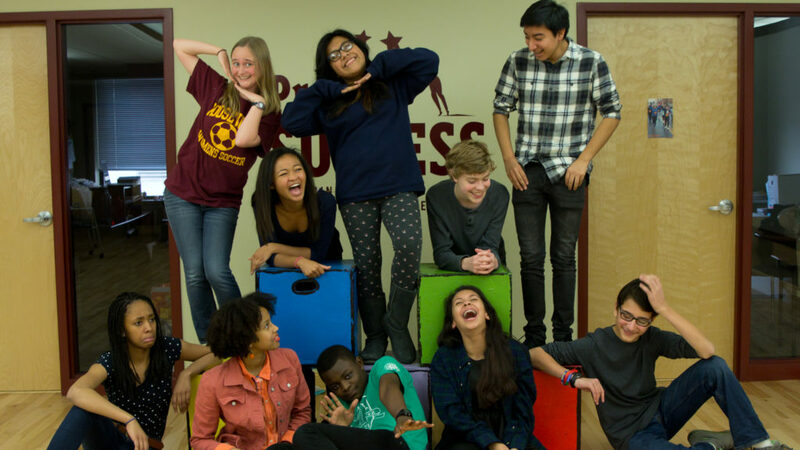 Acknowledging the value of continuity and reinforcement in young people’s lives, the program developed a partnership with Minneapolis Public Schools’ Franklin Middle School, which sent most of its students on to North. Working with related middle and high schools has allowed young people to become involved with Project Success earlier and continue through high school. From 1994 to 1996, partnerships and donated tickets from Twin Cities’ theater companies increased, which permitted more students to attend diverse performances at a range of locations. The number of participating students in both schools grew to a total of 2,000. This growth was possible because of the enthusiasm and support for Project Success by the students, their parents, teachers, and administrators, including the Superintendent and other leaders of Minneapolis Public Schools. Project Success was incorporated in 1994 as a 501(c) (3) organization. The commitment of theater partners, such as the Guthrie, and support of funders, such as Lifetouch Inc., remains critical to the continuing development of Project Success. 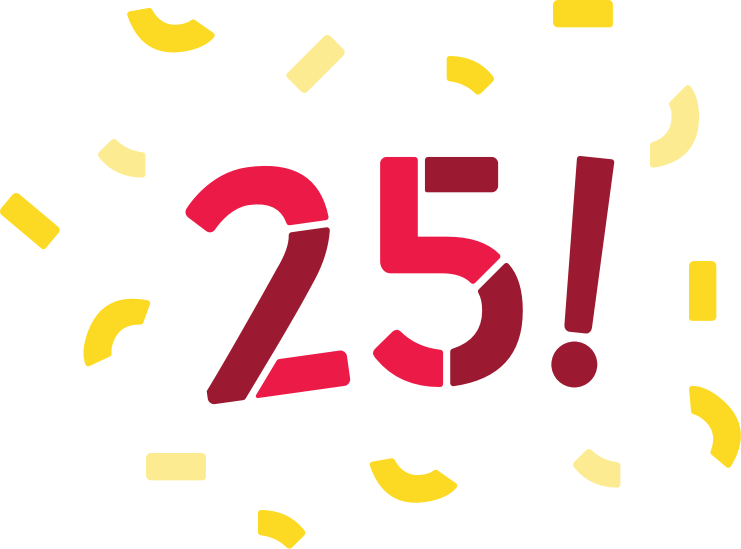 Project Success is celebrating its 25th anniversary in 2019. Each year, the organization continues to connect students to their purpose through our curriculum, arts, expeditions and certificate opportunities. Project Success now partners with 19 Minneapolis public schools and serves 14,000 students.